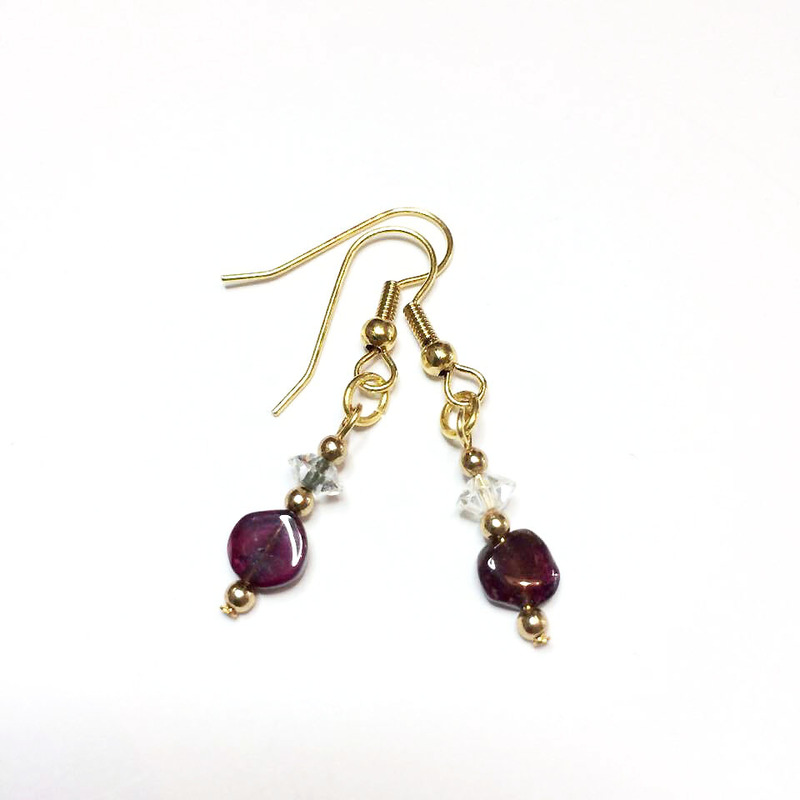 Autumn 2018 saleDeborah Jayne 2018 Autumn Repurposed Jewellery Sale Take a look at the fantastic savings on a range of my unique repurposed jewellery pieces in my Autumn Jewellery Sale. 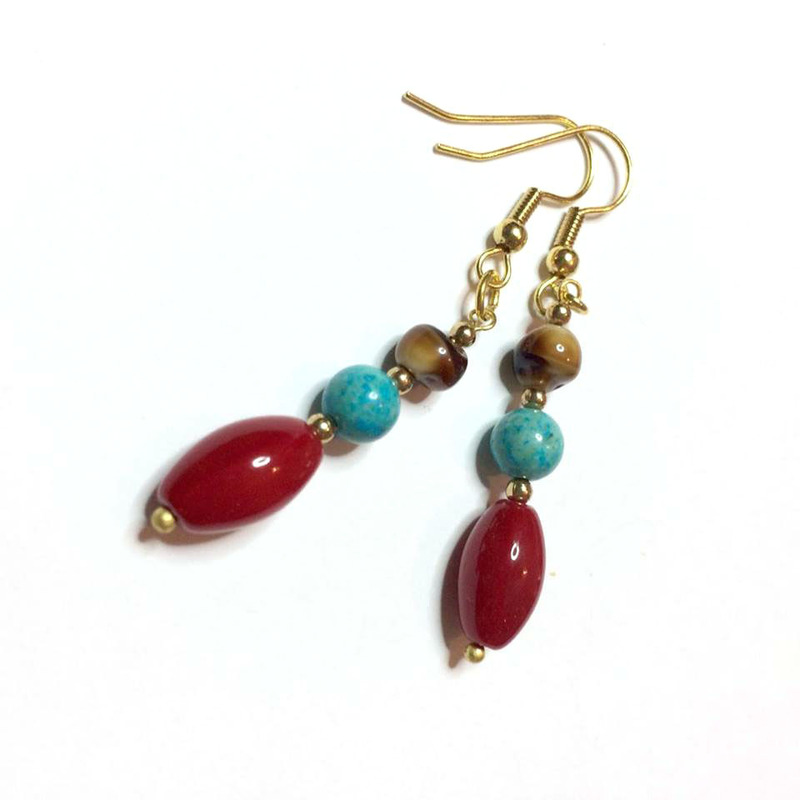 For vintage and ethical jewellery fans everywhere there is so much to choose from! Find the jewellery that speaks to you and express your individuality and social conscience through the accessories you choose to wear. Get in early with your Christmas shopping or treat yourself whilst there are discounts to be had. New items will be added to the Autumn Repurposed Jewellery Sale throughout September and October 2018. 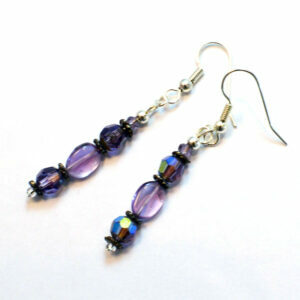 Elegant handmade vintage crystal earrings; perfect to add a little sparkle to a special occasion! For something a little different from the High Street, and always made with ethical principles at heart! 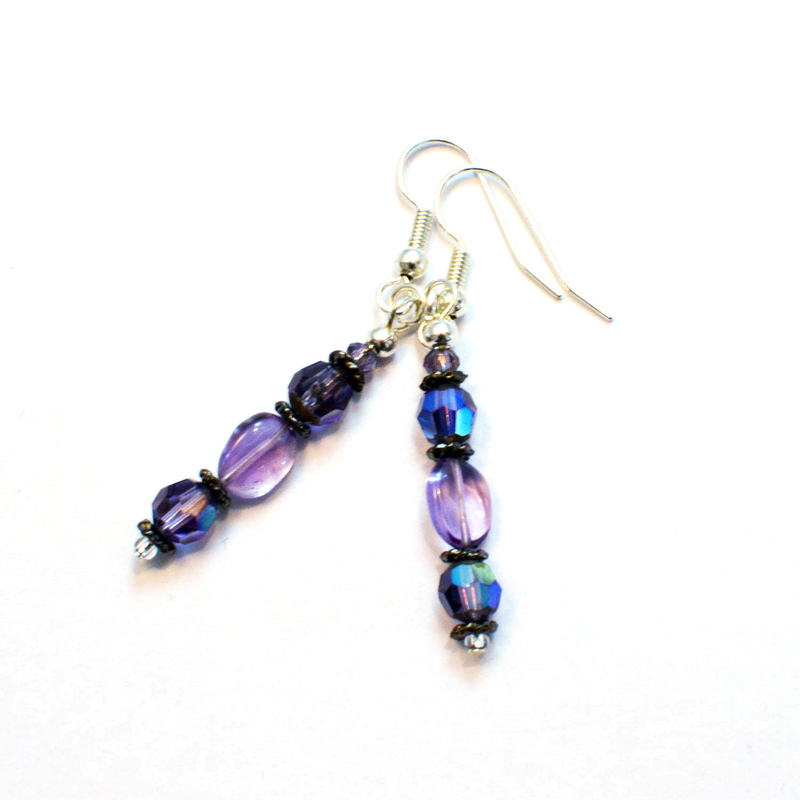 Elegant handmade vintage crystal earrings; perfect to add a little sparkle to a special occasion! 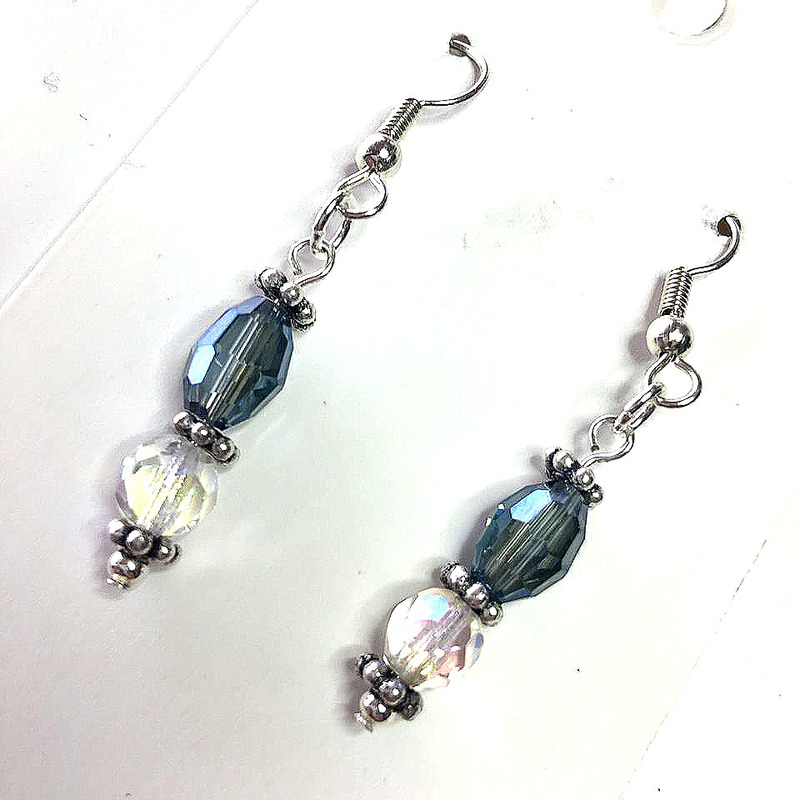 I have made these with a double bead drop; a modern pale blue crystal above a vintage iridescent facet (mid 20th Century). Silver plated lobed spacer beads. 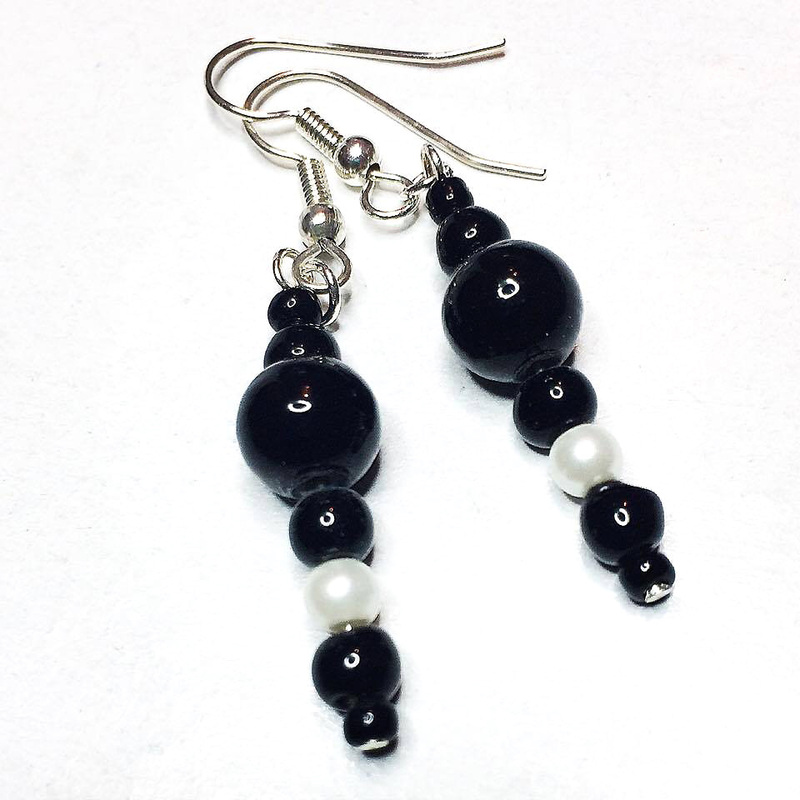 With new silver plated earring wires and other fittings (nickel free). All Deborah Jaxyne jewellery will arrive stylishly & ethically packaged.